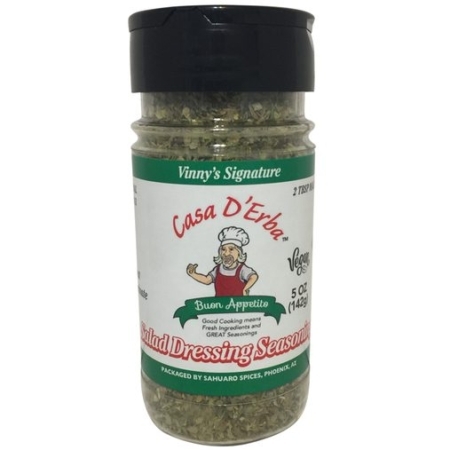 Vinny’s Salad Dressing Seasoning creates a dressing with a Catalina kick. 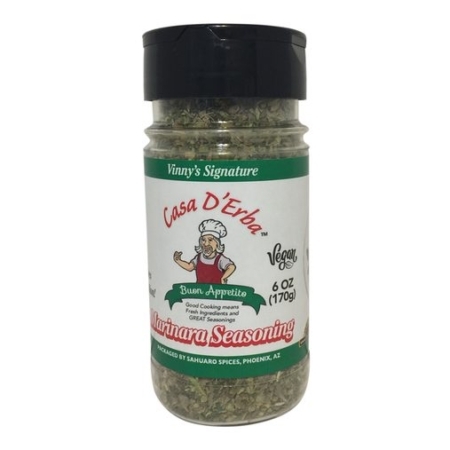 It’s pure Italy but with the unique essence of a deep tomato finish. 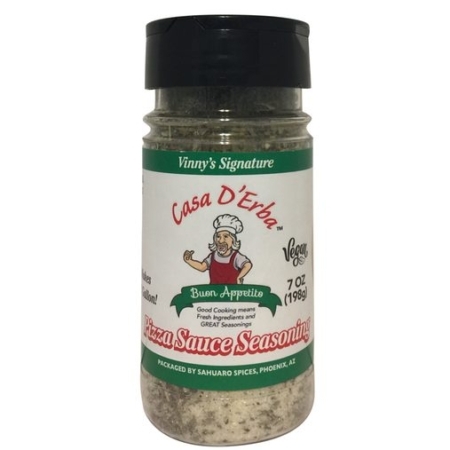 A great marinade for chicken, beef, veal, lamb, and pork. 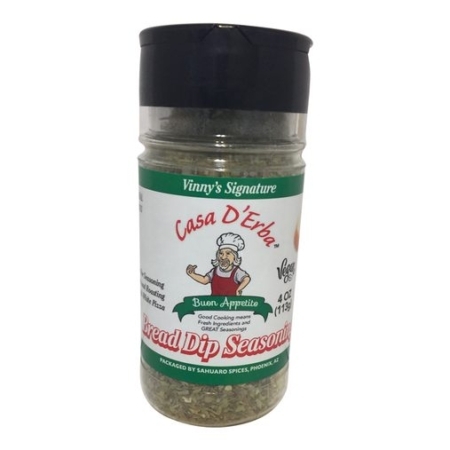 Can be used as a dressing for sandwiches or subs! 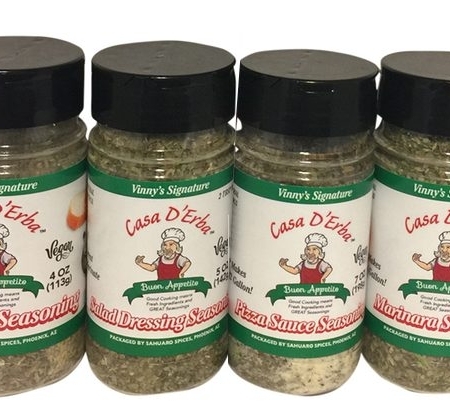 Excellent to liven up your sandwiches as well as salad! Used salad dressing for my salad and I as a marinade. WOW is all I can say. I marinated chicken and it was just delicious.